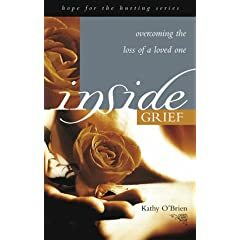 Here is a list of websites about dealing with grief, trauma debriefing information and other info for people that are struggling. 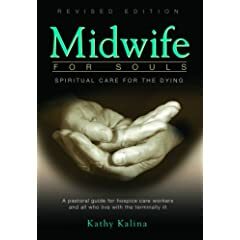 Spiritual care for the dying and a pastoral guide for hospice care workers and all who live with the terminally ill. Her practical insights from more than 20 years of experience helped us move from the unknown to the known in how to prepare ourselves for the uncertain days ahead of us not only with Dad but four other deaths within a period of two years. that we face and He will be with you as well. 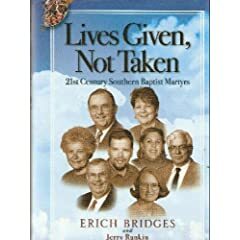 The title, “Lives Given, not Taken” by Erich Bridges and Jerry Rankin is the story of 8 Southern Baptists missionaries killed in the last three years by terrorist bombs and drive-by shootings in Yemen, Philippines and Iraq. It is a strong reminder of the cost of following Jesus and serving in some of the most challenging places. I needed something from God in light of recent deaths we have had recently in our organization. God spoke to me through the commitment of all of these missionaries. Reading this book was very helpful for me and was very important to be reminded of the cost of service. These were lives that were gladly given in service to God. From Page 223, ” The pain is deep, the grief prolonged. We do not readily get over the abrupt loss of a colleague and a friend. The death of a son or daughter, husband, father or brother, wife, mother or sister, leaves an ache in the depth on one’s soul. The vibrant smile is gone; the hearty laugh is silent. The intimate sharing with a mentor and encourager has ceased. We cannot understand why one devoted to serving the Lord would have his or her ministry cut short or why the light of a testimony in a dark world would be extinguished. He goes on to talk about grieving, hope and obedience to God that underlined why we do what we do and why we live the way we live. It reminded me not just of the most recent deaths but of those who have died during our organizations short history. Jerry Rankin’s introduction, ” Why Do Missionaries Go to Dangerous Places?” and his epilogue, “May We Who Follow Be Found Faithful” are worth the entire book.